Citroën is unveiling SpaceTourer Rip Curl, the ideal special edition for outdoor adventures with friends. Based on the already impressive Feel trim level, the new Citroën SpaceTourer Rip Curl Special Edition features additional styling and technologies. The modern up to eight-seater MPV is perfect for getaways offering exceptional comfort and versatility. 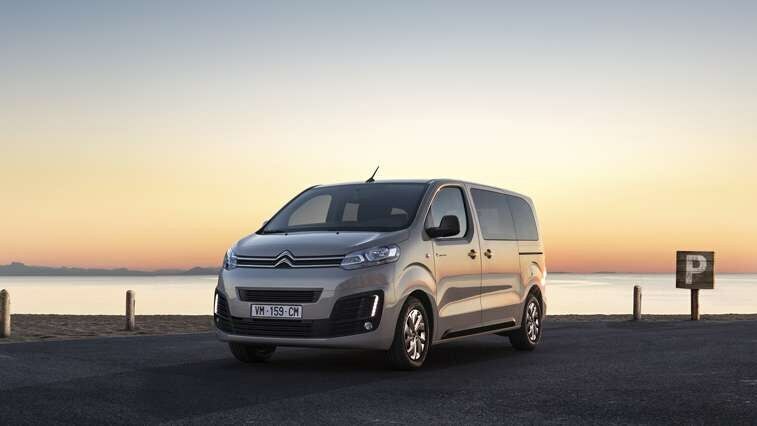 Citroën SpaceTourer Rip Curl is now available to order in the UK. Following the success of C4 Cactus Rip Curl, Citroën and Rip Curl are unveiling the SpaceTourer Rip Curl Special Edition. This new addition to the SpaceTourer range marks the next step in the collaboration between two brands recognised for their stylish, contemporary and high-tech products that enhance the well-being of customers. Citroën and Rip Curl are a natural pairing for SpaceTourer, expressing their thirst for adventure and exploration. With excellent handling, on road performance and practical technology, SpaceTourer harnesses all of Citroën’s expertise in terms of design, interior space, and comfort. By once again joining forces with Rip Curl, a brand that has dominated the surfing world since 1969, Citroën is enhancing the adventurous spirit of SpaceTourer by offering a version dedicated to lifestyles focused on adventure. A philosophy that is completely synonymous with the Rip Curl brand. Benefitting from Citroën’s expertise in spaciousness, practicality and in-car wellbeing, the new special edition features distinctive colour themes, high-quality materials and plenty of technology. Based on the Feel trim level, Citroën SpaceTourer Rip Curl stands apart with its Onyx Black door mirrors and side rubbing strips, together with dark tinted rear side windows for extra character. SpaceTourer Rip Curl also gets 17-inch ‘Curve’ monotone alloy wheels and special Rip Curl decals on the front doors. 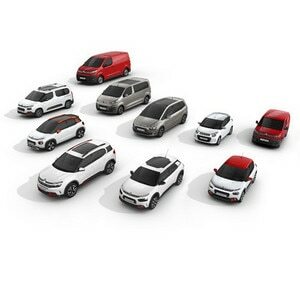 Five body colours are available: Polar White, Arctic Steel, Platinum Grey, Black, and Soft Sand. Inside, Citroën SpaceTourer Rip Curl is enhanced with prestigious materials. The dashboard is adorned with a laser engraved design in silver, which also graces all the side panels, front and rear. The new special edition features a stylish instrument cluster with a 3.5-inch colour display and illuminated chrome plate surrounds. It is also equipped with a Mistral full-grain multifunction leather steering wheel and special Mistral floor mats with coloured stitching and a ‘Rip Curl’ logo on the front mats. Packed with equipment, the SpaceTourer Rip Curl Special Edition promises excellent grip in all conditions. The Grip Control®system offers drivers peace of mind on all types of roads thanks to the winter tyres 3PMSF and five modes: Normal, Sand, Mud, Snow and ESP OFF. Citroën SpaceTourer Rip Curl also comes with a wealth of practical technologies ensuring top level safety and everyday ease of use. It is notably equipped with Citroën Connect Nav on a 7-inch touchscreen, a Colour Head-Up Display, Keyless Entry and Start, Blind Spot Monitoring (optional), Hill Start Assist and the Citroën Connect Box with the SOS Pack included. Practicality and access have been enhanced through a split opening tailgate and a second sliding side door and the large panoramic sunroof floods the cabin with even more natural light. In terms of modularity and comfort, it boasts split folding 60/40 rear benches sliding on rails that are easy to configure, remove and reinstall, as well as a flat folding front passenger seat for transporting long objects (such as a surf board) and additional rear air conditioning with a soft diffusion system to prevent cold draughts. 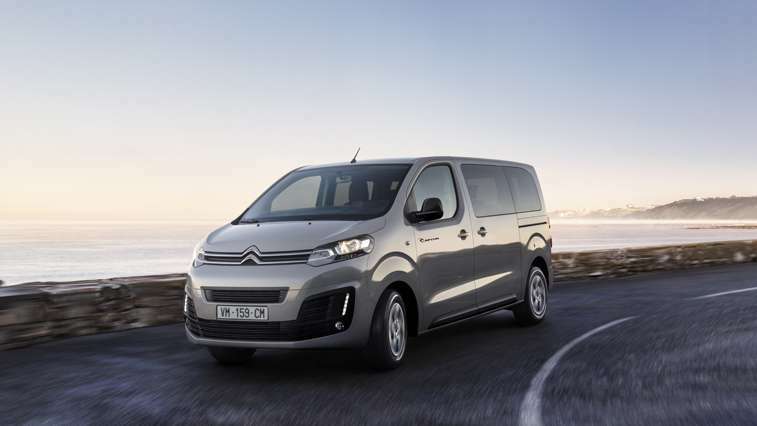 Citroën SpaceTourer Rip Curl is available in size M (4.95m in length) with 5-seats as standard but can transport up to eight people with luggage. It is powered by two frugal and high performance latest-generation diesel engines: BlueHDi 120 S&S with a 6-speed manual gearbox and the BlueHDi 150 S&S with a 6-speed manual gearbox. Featuring prestigious styling and possessing true on-road qualities and singular comfort, the new SpaceTourer Rip Curl Special Edition is available to order in the UK.